On July 9th, 2018, President Trump nominated ultra-conservative Judge Brett Kavanaugh to the Supreme Court, potentially compromising the fate of landmark rulings that protect the constitutional rights of all United States Citizens. Are you with us when we say this is one of the most important Supreme Court decisions of this generation? Great! The appointment of Judge Brett Kavanaugh will have repercussions for decades to come. But it's not over yet! We want to make it as easy as possible for you to let senators know that you oppose this nomination and that you're watching. 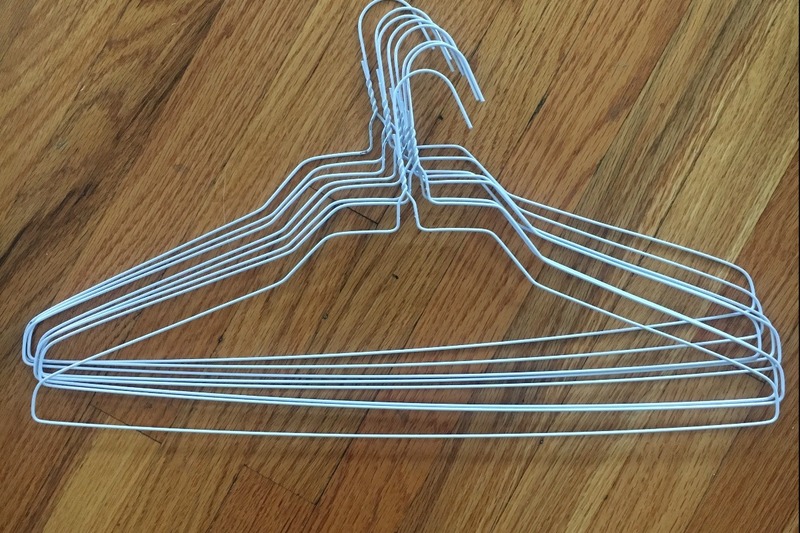 We will snail mail YOUR LETTERS along with a giant box of wire coat hangers to the 12 senators who are on the fence about their vote for Kavanaugh. 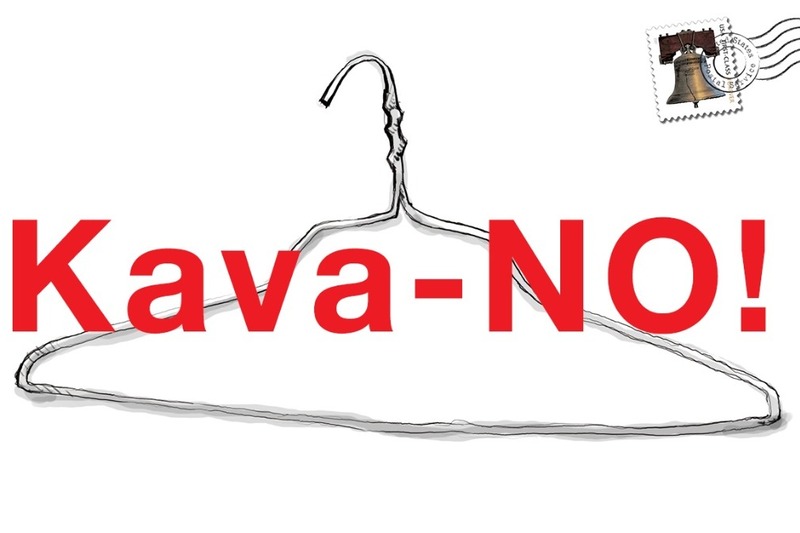 In order to send this visceral message we need your help covering the cost of postage and hangers. $1-$2 per letter writer should do it! If you want to send a message to senators who have already declared a strong YES or NO on the issue, find their stance and contact information here . 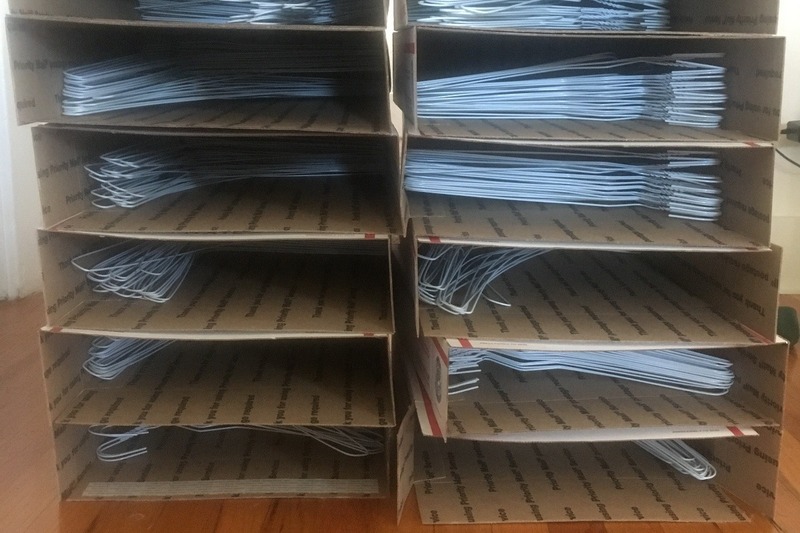 Update 8/25: The shipment of 400 wire hangers just arrived! We wanted to take a moment to send you a note to thank you for donating to our campaign. With your help, our campaign, like many others, was able to bring attention to the Kavanaugh's alarming record. 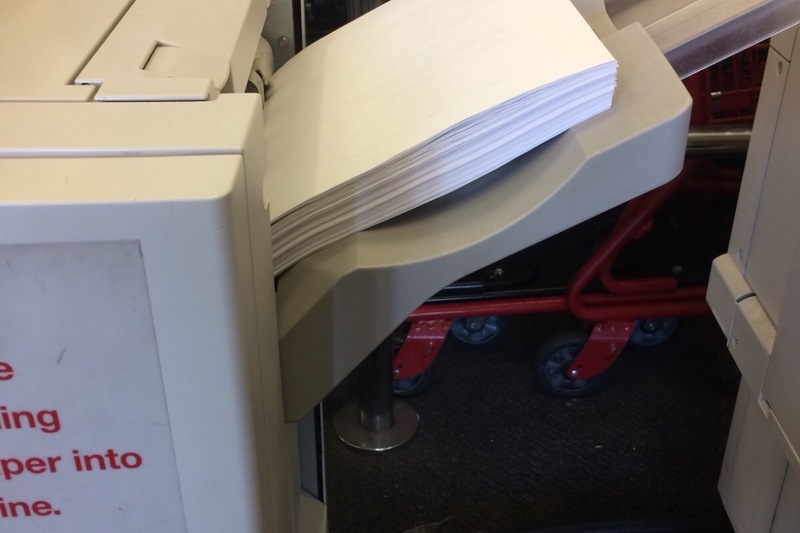 Together, we were able to send over 800 letters to senators from people all across the country. The pressure we put on our elected officials did change some votes, and it's proof that grassroots actions work. The ongoing protests, actions, and grassroots campaigns all across the country show that voters and activists are still energized and ready to flood the polls. 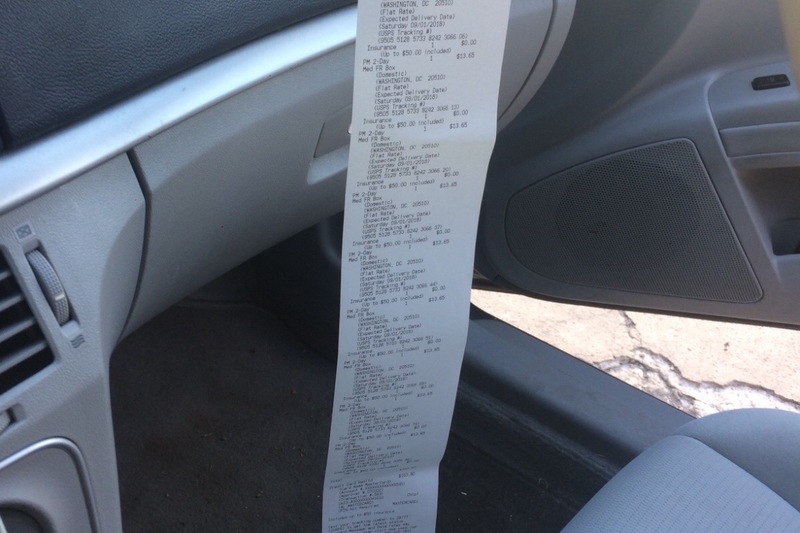 We are certain that this is due in no small part to the brave testimony of Dr. Christine Blasey Ford. It's not over yet though! If you're wondering how you can get involved between now and election day on November 6th, consider checking out SwingLeft.org to find door knocking and phone banking campaigns in your area or download the app Vote With Me to encourage your friends and family to vote. First of all, Alice and I want to thank you for your support. 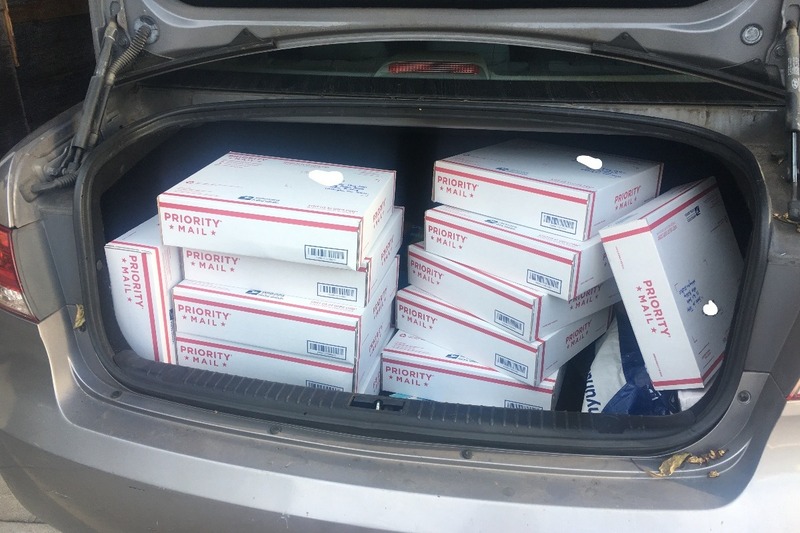 Without it, we would not have been able to send 12 packages full of letters and hangers to senators who are still on the fence when it comes to their vote on Kavanaugh. Second of all, it's working! Reporting indicates that Doug Jones, Jon Tester, Catherine Cortez Masto, Tammy Baldwin, and Jeanne Shaheen are all likely to vote no on the nomination.